This year nearly 47,000 Condé Nast Traveler readers, a discerning group with high expectations, produced the Gold List from a selection of the finest hotels participating in the Readers Choice Survey. 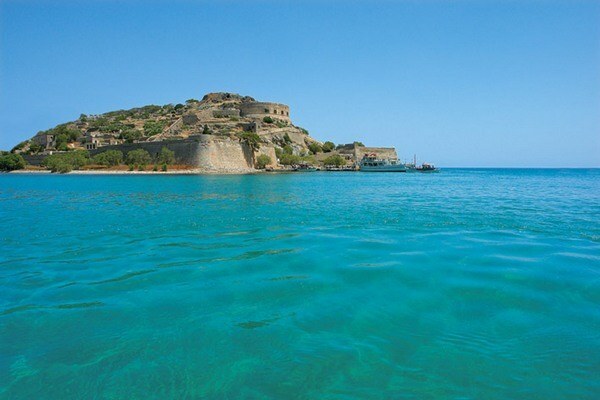 Blue Palace, a Luxury Collection Resort and Spa has been included in the US Condé Nast Traveler Gold List 2013. The Condé Nast Traveler Gold List is the absolute gold standard in the industry and as such a very prestigious distinction. This year nearly 47,000 Condé Nast Traveler readers, a discerning group with high expectations, produced the Gold List from a selection of the finest hotels participating in the Readers Choice Survey. 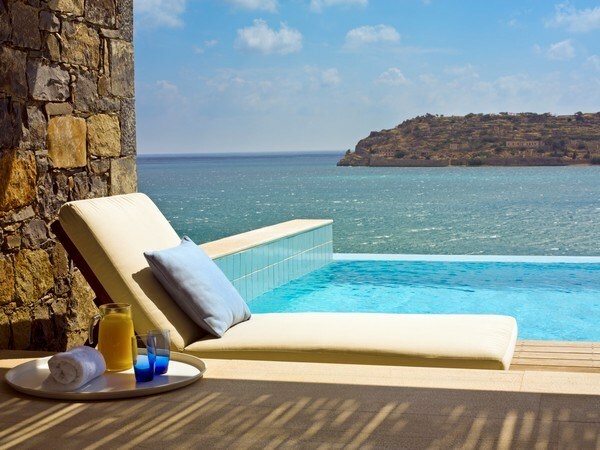 Blue Palace Resort and Spa is a member of the Luxury Collection of Starwood Hotels and Resorts and has received numerous international awards for its design and services. 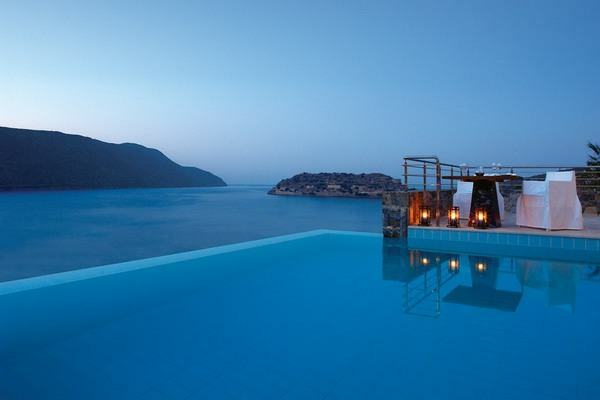 Nestled on the famed coast of Elounda on the island of Crete, is the perfect hideaway to combine authentic island luxury accommodations, the finest award winning cuisine and a soothing retreat for the senses.